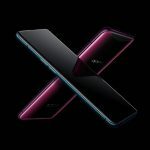 Huawei has introduced the Mate 20 and the Mate 20 Pro – among the most advanced smartphones ever which include world-first technologies and advanced AI that combine to deliver a powerful experience. 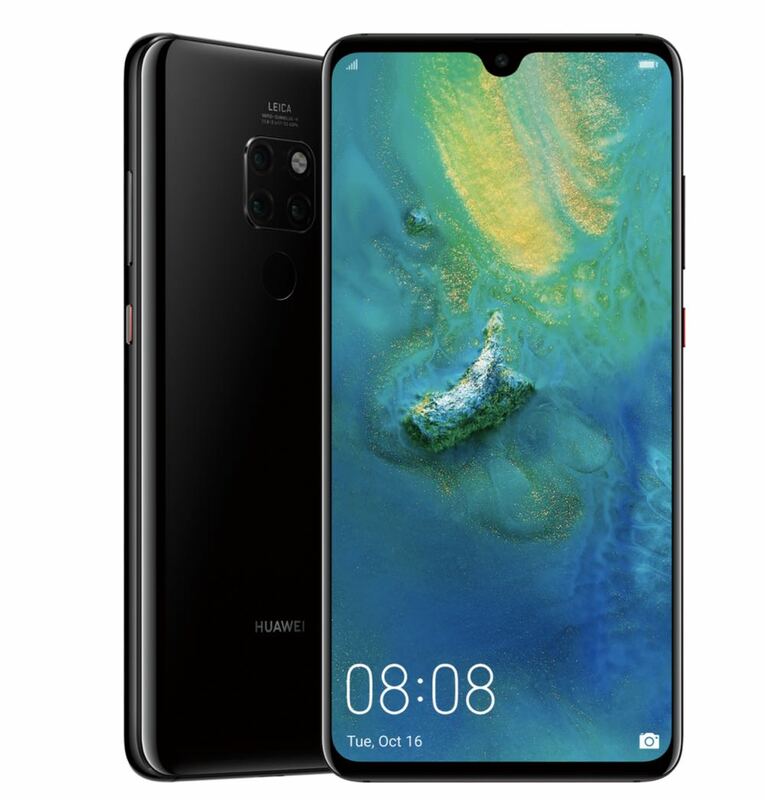 Both the Mate 20 and its stablemate the flagship Mate 20 Pro are powered by Huawei’s Kirin 980 – one of the world’s most powerful smartphone chipsets available today. The devices were launched at a global event held in London. 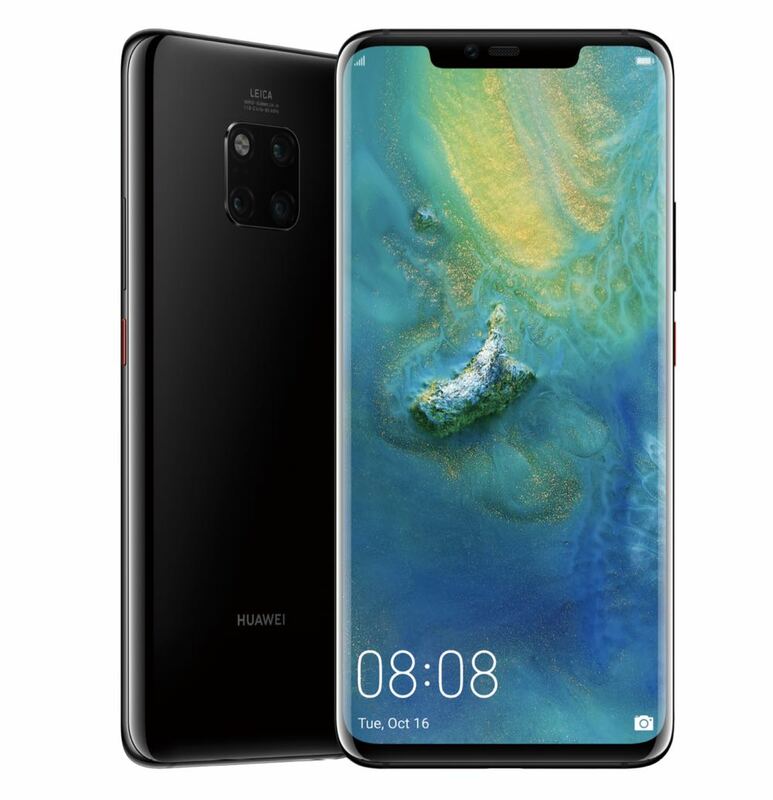 “Our mantra has always been to create products with innovations that enrich the lives of our users and the new Huawei Mate 20 Series is a true reflection of our commitment,” said Larking Huang, Managing Director of Huawei Australia Consumer Business Group. “These devices are the ‘mate’ of our consumers, accompanying and empowering them to enjoy a richer, more fulfilled experience. 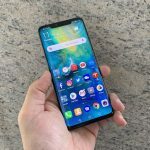 The Mate 20 Pr0 has a 6.39-inch FullView AMOLED display with a resolution of 3120 x 1440. It has a curved and symmetrical design with a longer and thinner streamlined look thanks to the on-board 19.5:9 screen. The Mate 20 has a 6.53-inch LCD full high definition display with a resolution of 2244 x 1080. Both devices will have 6GB RAM and 128GB of onboard storage. 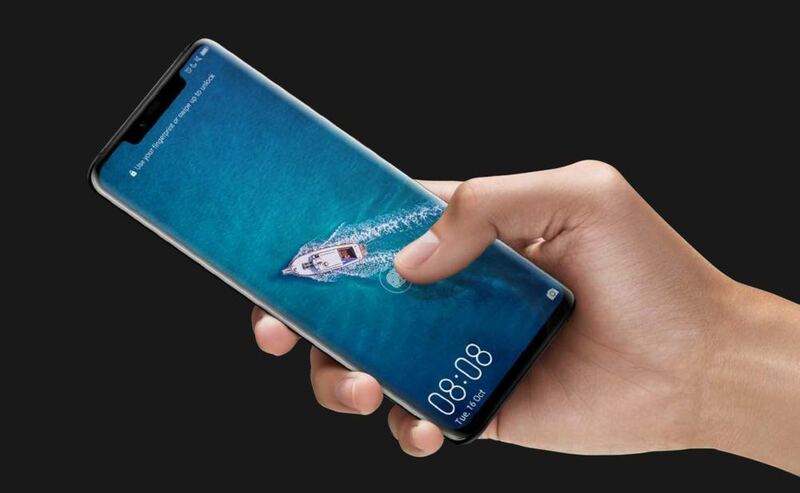 The Huawei Mate 20 Pro is one of the first ever devices to incorporate an in-screen fingerprint reader. So instead of a dedicated button on the device to read the users fingerprint, they can instead press the centre of the screen which in turn reads the fingerprint and unlocks the device. In the lock screen, users can see a fingerprint icon indicating the part of the glass that doubles as the fingerprint reader. 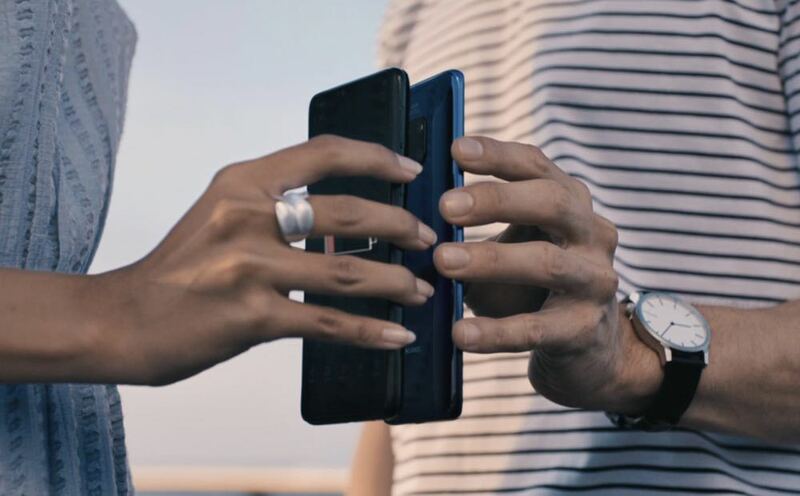 The Mate 20 Pro also 3D Face Unlock which can unlock the device in a split second through facial recognition. 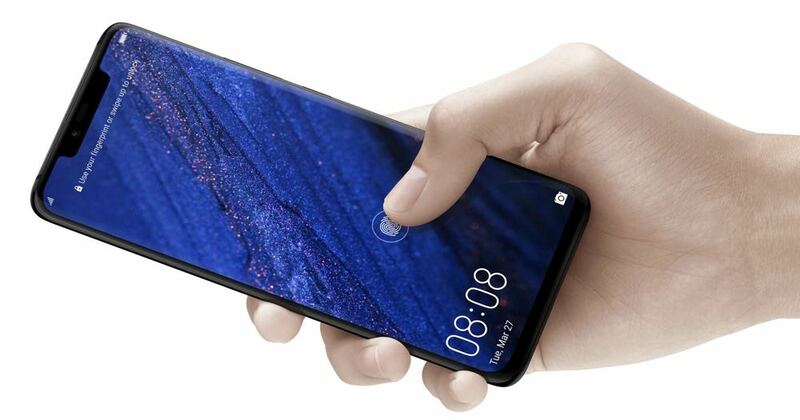 On the Huawei Mate 20, there is a fingerprint sensor on the rear of the device. 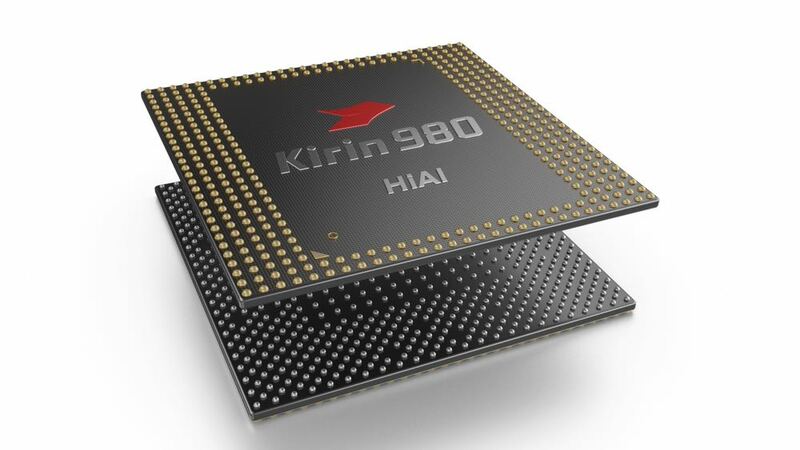 The Kirin 980 chipset provides 20 per cent better performance and a 40 per cent increase in power efficiency. Also onboard the chip is the Mali-G76 GPU which offers 46 per cent better graphics performance and a 178 per cent improvement in power efficiency over the previous generation. 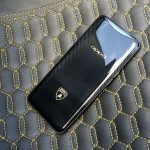 Huawei has already laid claim to the world’s best smartphone camera when it’s P20 Pro was given the highest ranking by DxoMark. The Mate 20 Series takes that even further with the new generation Leica Triple Camera which includes a new ultra-wide angle lens to capture wider images. 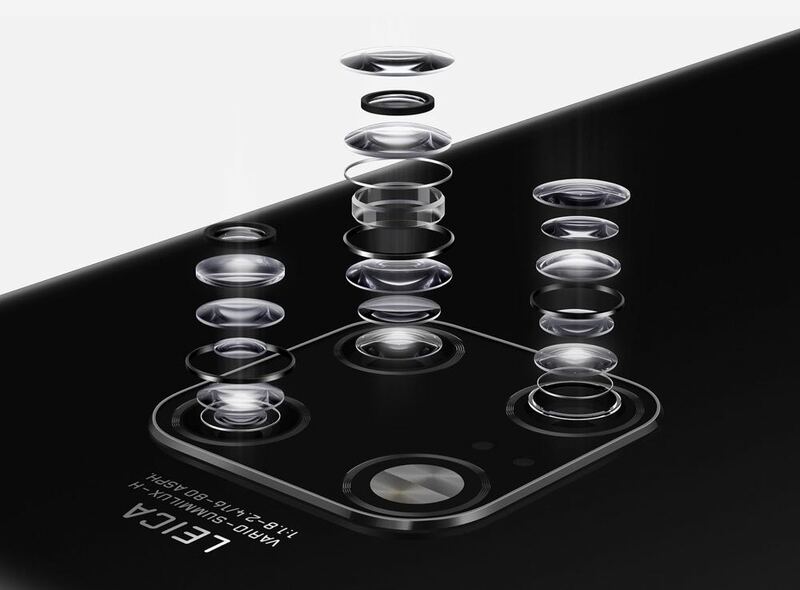 The Leica Triple Camera on the Mate 20 Pro is made up of a 40 megapixel wide-angle camera, a 20 megapixel ultra wide-angle camera plus an eight megapixel telephoto camera. The fourth component of the 2 x 2 arrangement on the rear panel is the flash. There is also has 3x optical zoom on the Mate 20 Pro and it can also take macro images form just 2.5cm away from the object. 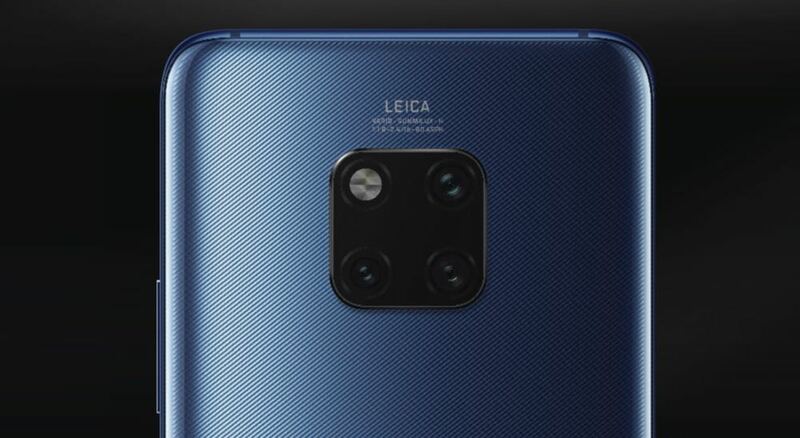 The Mate 20 has a 12-megapixel wide-angle camera, a 16 megapixel Ultra wide-angle lens and an 8-megapixel telephoto lens. Also on board is the Master AI image recognition technology which has been upgraded for the Mate 20 Pro which will be able to recognise more than 1,500 scenarios and more than 5,000 objects across 25 categories. The camera’s AI will come into play to optimise the image on the spot and save you the trouble of editing the image later. In terms of lowlight photography, the Mate 20 Pro has an astonishing ISO 102400 which can capture an astonishing amount of light in virtual darkness. Both Mate 20 Series devices have 24-megapixel front-facing cameras. LARGEST BATTERY CAPACITY IN ITS CLASS. 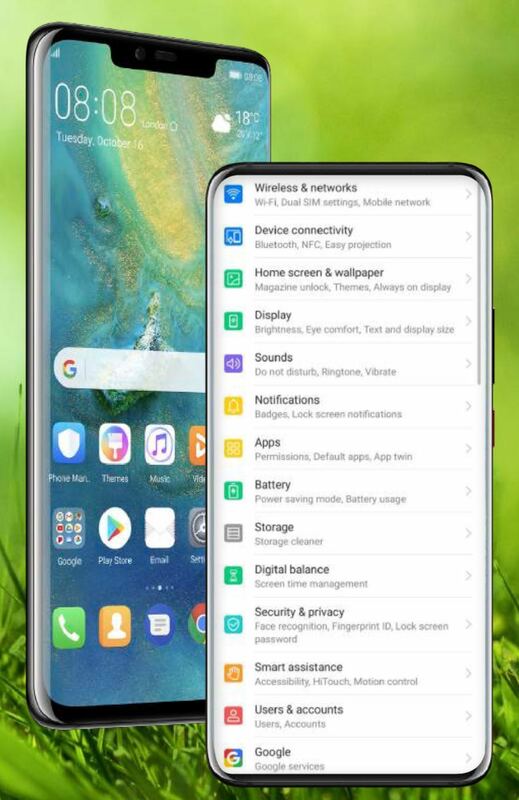 The Mate 20 Pro has a 4200mAh battery under the hood to power users well beyond a full day so they can enjoy the features of the device as well as share and access content. The Mate 20 comes with a 4000mAh battery. And when it’s time to recharge, the Mate 20 Pro incorporates the Huawei SuperCharge. 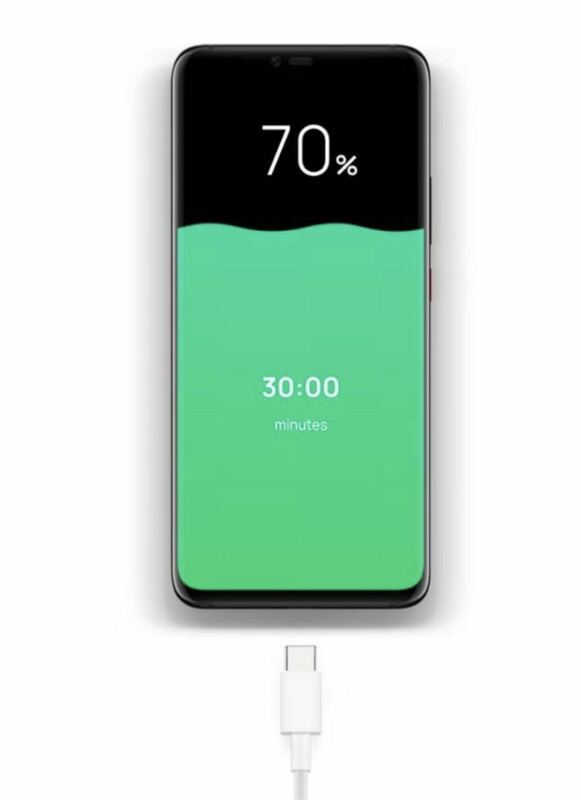 That means when the Huawei Mate 20 Pro is connected to the included 40W SuperCharge adaptor, the device can reach 70 per cent charge in just 30 minutes. That’s enough power to last an entire day. Not so long ago reverse charging meant getting the person you’re calling to pay for the call. With the Huawei Mate 20 Pro it means you can wirelessly charge another device by resting it on the rear panel as you would a charging mat. This feature can turn the Mate 20 Pro into a power bank for other devices. Users will be able to supply charge to a friend’s compatible phone if their battery is running low. The Mate 20 Pro be available in Black and Midnight Blue while the Mate 20 will only be available in black. 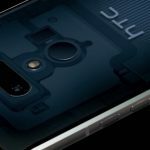 “We’ve been incredibly humbled by our customers who are continuing to choose our cutting edge smartphones in Australia” said Huang. Huawei also revealed the Watch GT – a circular smartwatch that is highly likely to be released in Australia. It has a 1.39-inch OLED touchscreen display with a thickness of just 11.8mm which makes it thinner than the Apple Watch Series 4 which is 13mm thick. But it does not have an eSIM onboard. The Huawei Mate 20 Pro and Mate 20 will be priced at $1,599 and $1,099 respectively. They will both go on sale on November 1. 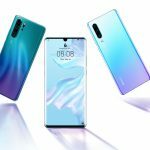 Anyone pre-ordering the Mate 20 Pro will receive bonus Huawei Freebuds earphones and a wireless charging mat. 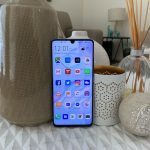 Anyone pre-ordering the Mate 20 Pro will only receive the Huawei Freebuds. The devices will be available through Optus, Vodafone, JB Hi-Fi, Harvey Norman, MobileCiti and Kogan.